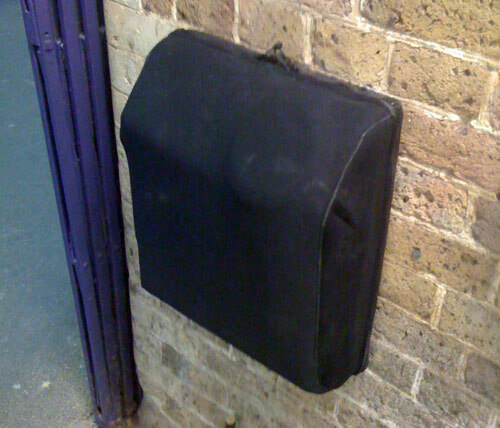 I noticed on my way through the station this morning that there are two black-covered boxes installed at waist-height on the wall of the exit to each platform that look suspiciously like Oystercard readers to me. But then Southeastern aren’t apparently planning to roll it out to us until 2010. Any clues?! Looks like Neoprene to me. I’m just amazed they haven’t been pinched yet! But here’s the annoying thing – here in lovely Blackheath, we are straddled across Greenwich and Lewisham councils. So far, three of the things I’ve reported have resulted in someone from the council calling me, saying “We don’t handle that sort of problem at that location. 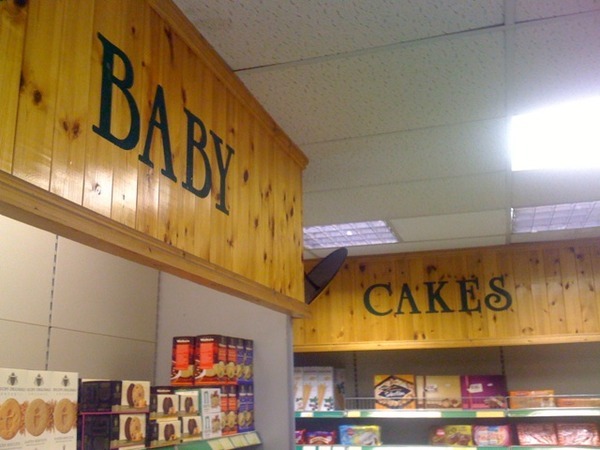 You need to tell the other lot”. Who’s Heath is it Anyway? I wonder if you or your readers have any information about the company that seems to be taking over part of the Heath alongside St German’s Place. Most evenings now, a little van turns up, someone gets out and sets up an advertisng hoarding and stakes out an ever-increasing piece of the Heath and very shortly afterwards loads of people turn up and start doing star jumps all over the place. As the Heath is common land, how is this company allowed to do this? Can we all go out and stake out a bit of Heath for our own commercial purposes? I reckon it’s British Military Fitness, but I could be wrong. I simply cannot imagine anyone ever paying to be shouted at by a sergeant major. Last Wednesday I had a break in at home in Mycenae Road and all my camera equipment was stolen. It is Nikon professional equipment and is my working gear. I was hoping you may be able to spread the news in the hope someone comes across it and also to warn people in the Westcombe Park area that this is happening quite a bit. We have a downstairs flat and access was through a window at the front which is concealed from the road. Through the glaziers and the police I have been informed of two other such break-ins in the last couple of weeks. It is the holiday period and this happened during the day. I have had police and forensics around but no prints were detected. A theory of a neighbour is that Wescombe Park station is used as a mode of escape as it is so near. I am going to contact Network Rail to see if they can scan their CCTV for the few hours I was gone last Wednesday. I am also in the process of contacting all the local camera shops and Cash Converters with the missing gear and serial numbers. Photo by flickr user Bixentro of artwork by Bortusk Leer (nowhere near Blackheath). And if you’re going to read the book from the photo, make sure you read them in the right order, starting here. 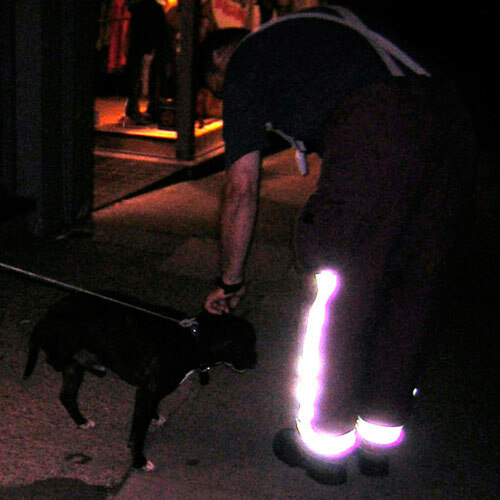 Last night (Monday 13 July) the Fire Brigade had to be called to rescue a three-legged Staff terrier from the pond in South Row. We just happened to be passing by at around ten past ten and heard this terrible howling. We don’t know how the dog got in there, but because he has only one back leg he couldn’t get out again, due to the steep concrete side. Last seen, the dog was on a string lead, walking two firemen down to Lee Green fire station while the fire engine followed! Perhaps someone knows who the dog’s owner is?